The idea behind the Wisdom collection is the items feature an inspirational quote from the twelve movies in the series. The first movie in the series is Dumbo. 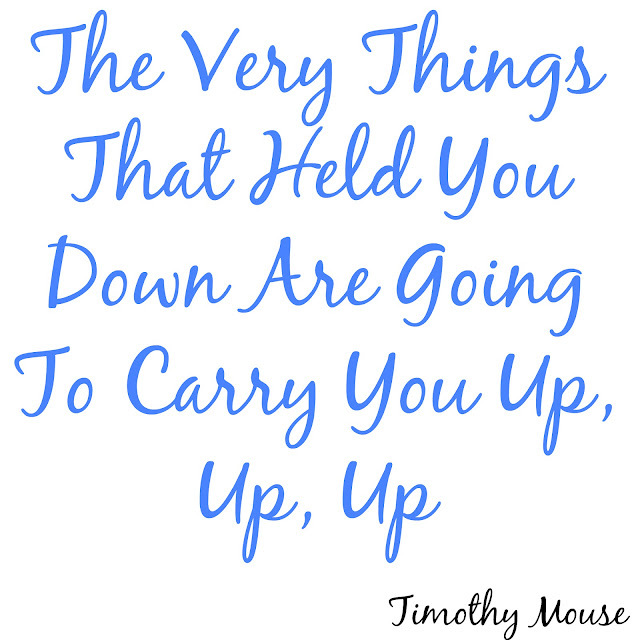 The quote is actually from Timothy Mouse but is embroidered on Dumbo's ears on the soft toy. I popped to the Disney Store and was happy to see that they had the full range available.After browsing each item individually I decided to buy Dumbo and the stackable mug. I do love journals however I have so many that I haven't even written in yet so decided against buying that. I also don't collect pin badges so had no use for them and also the T-shirt wasn't for me. Dumbo is actually a decent size at about 34cm and the mug is quite big too. I like big cups of tea so perfect for me. I did think about keeping the mug as a collectible but I love mugs so I'm going to use it. The range of items start at £10 upto to £25. I think this will be a set price throughout the whole collection. Disney have given us a sneak peek at the first 3 characters in the series. February is Mushu from Mulan and Baloo from The Jungle Book. I cannot wait to add to my collection. Oh I love Dumbo. I haven't been to a Disney Store in a long time now, I must go in and have a browse around again soon. Oh this is so cute. My eldest was really taken with a dumbo when we had a look in the Disney store last week! Ah dumbo used to be my favourite by far especially as I have a think about elephants anyway! I have a Disney dumbo from about 20 plus years ago!! Its been a while since I bought Disney merchandise and this collection looks absolutely gorgeous. These are adorable! I love Dumbo and am SO excited for the new Dumbo film to come out! I can't wait to take the kids to see it! Aww what a cute soft toy. I used to love the Disney Store when I was younger, it was so magical! I cannot wait for the new film!! Oh gosh, Dumbo sure looks cuddly. Disney did such an awesome job on this collection. I love Disney for their moral of the story, and their little positive messages like this. My girls love Disney. I can't wait to see the rest of the collection. This is the cutest collection and I cannot WAIT to see this movie when it comes out!! All the feels!